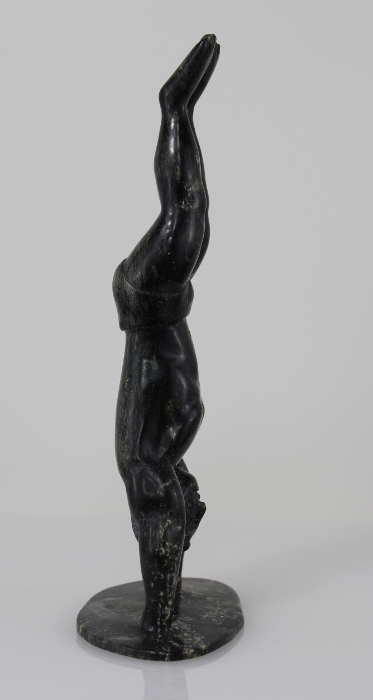 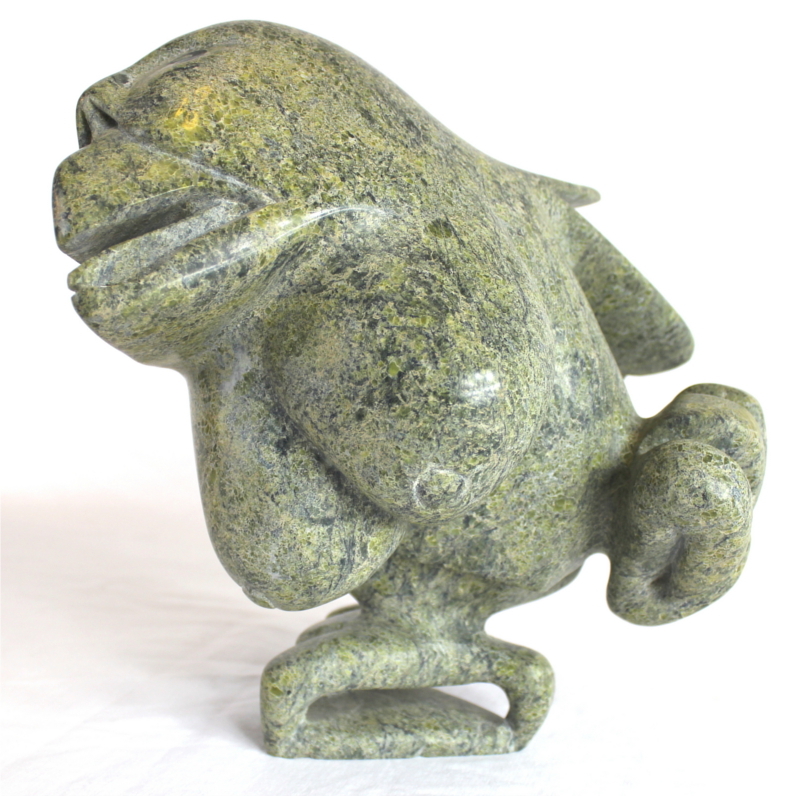 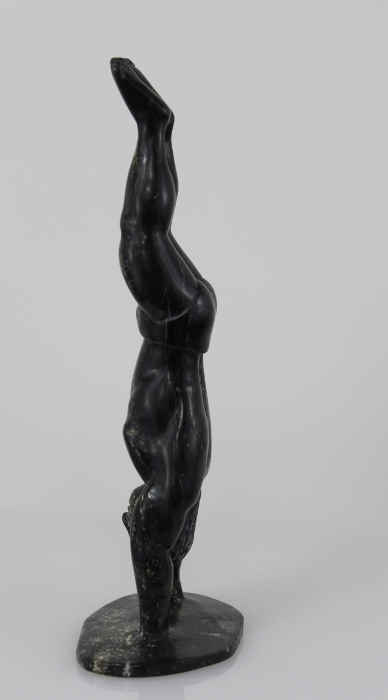 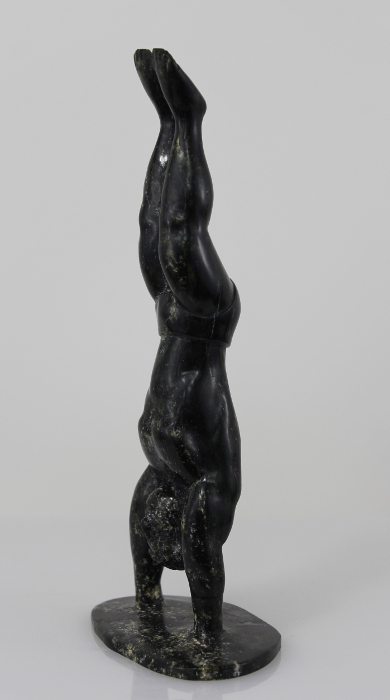 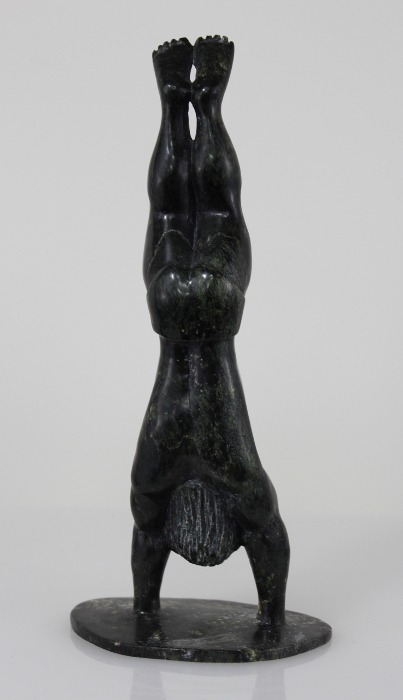 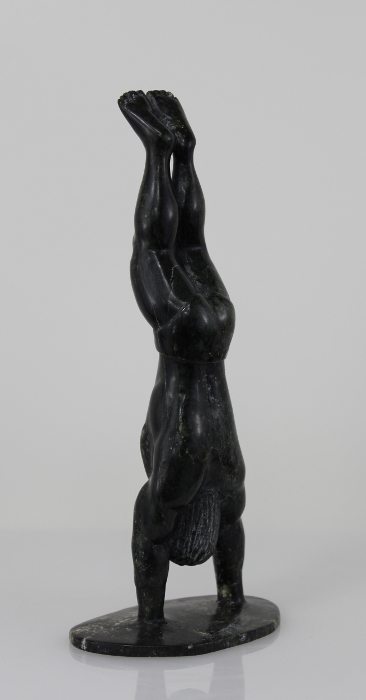 This diving man by Isaaci Etidloie is another example of his amazing talent at capturing the essence of movement in his carvings. 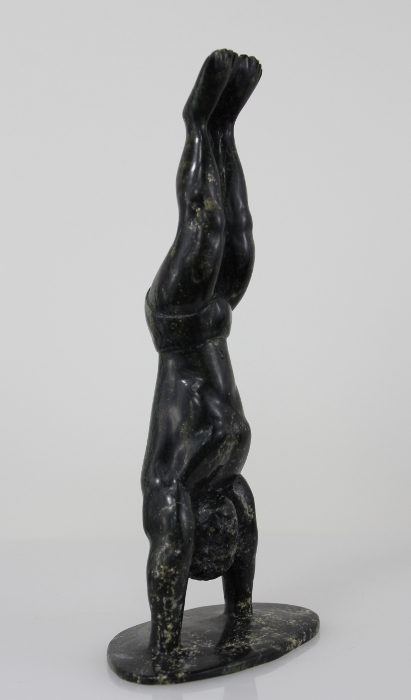 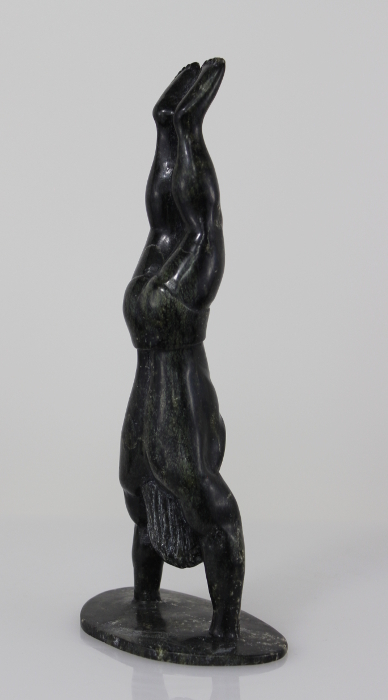 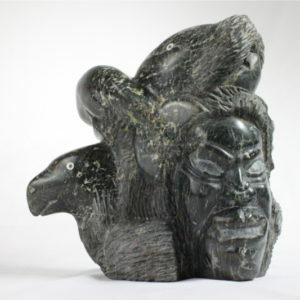 This piece is one of many carvings Etidloie has created that represent people engaging in sport. 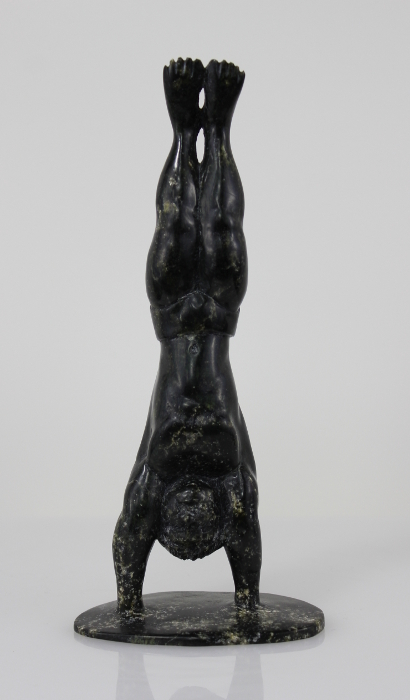 This diving man would surely score well in competition, his lines are great!